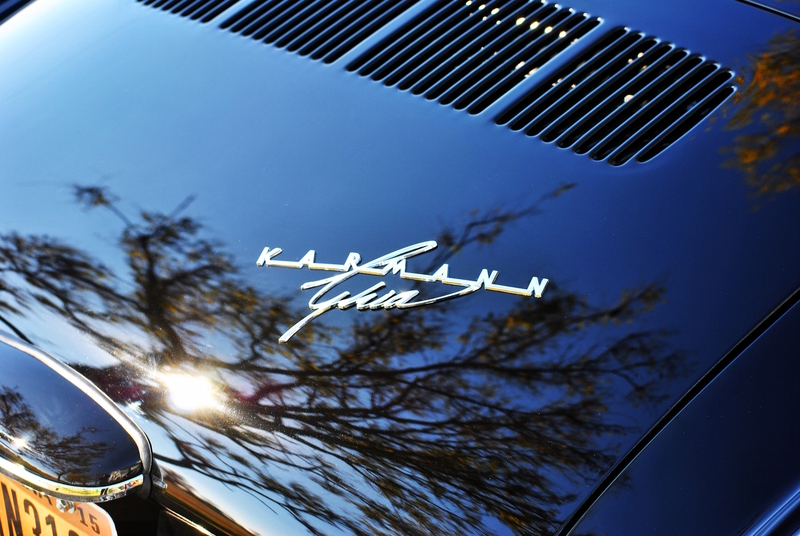 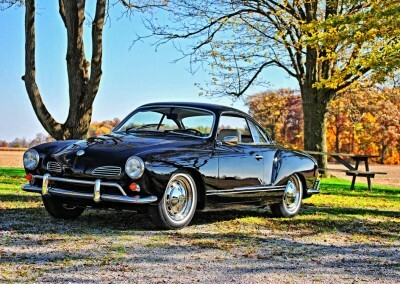 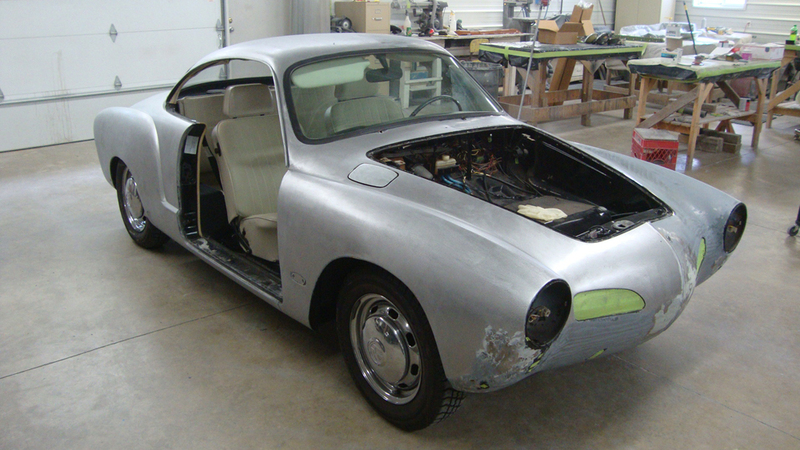 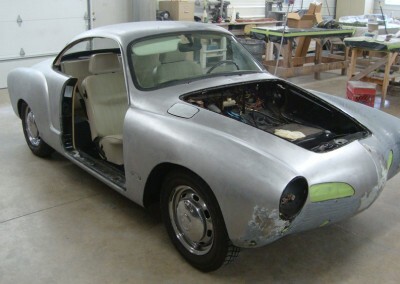 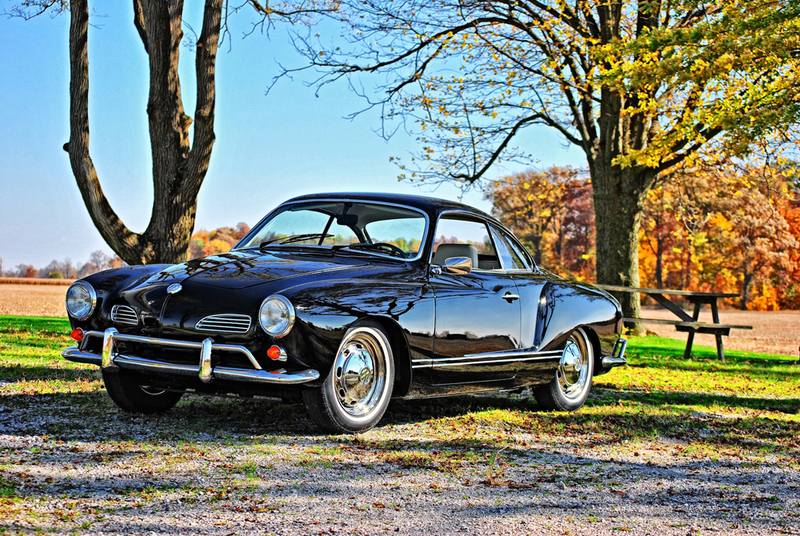 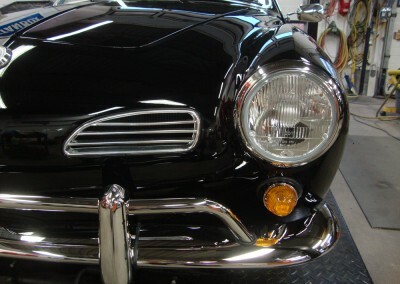 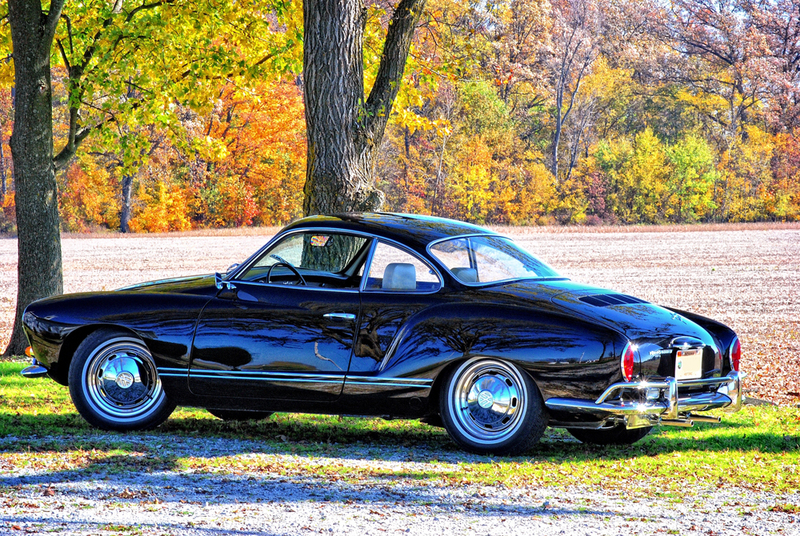 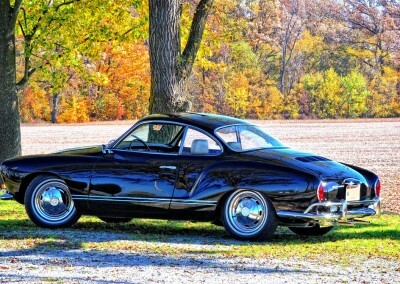 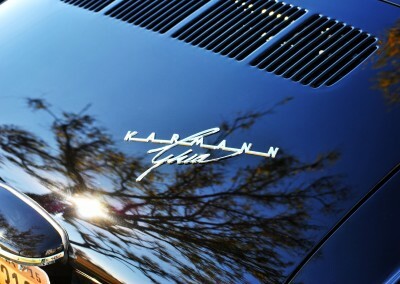 This German car combined the chassis and drivetrain of the Volkswagen Beetle, design by Ghia, and hand-built coachwork by Karmann to create this 1969 Karmann Ghia. 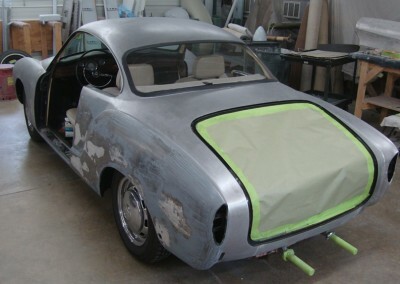 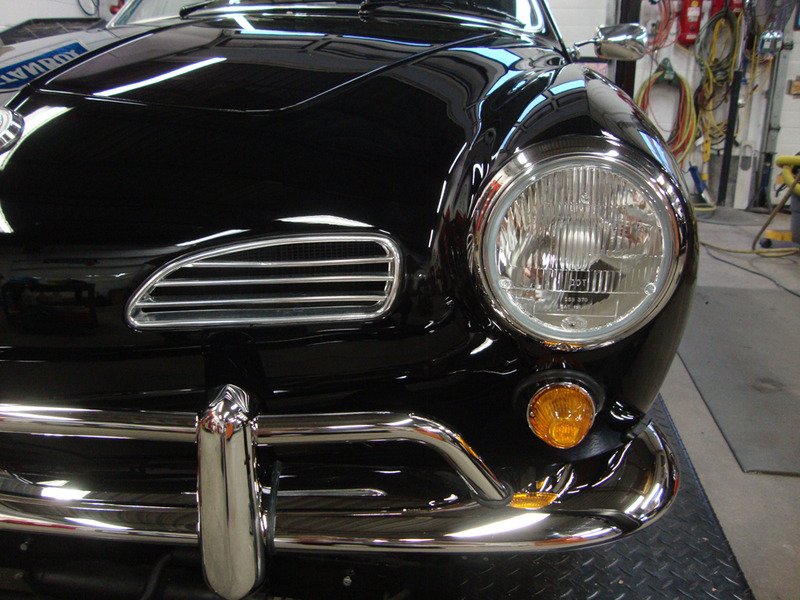 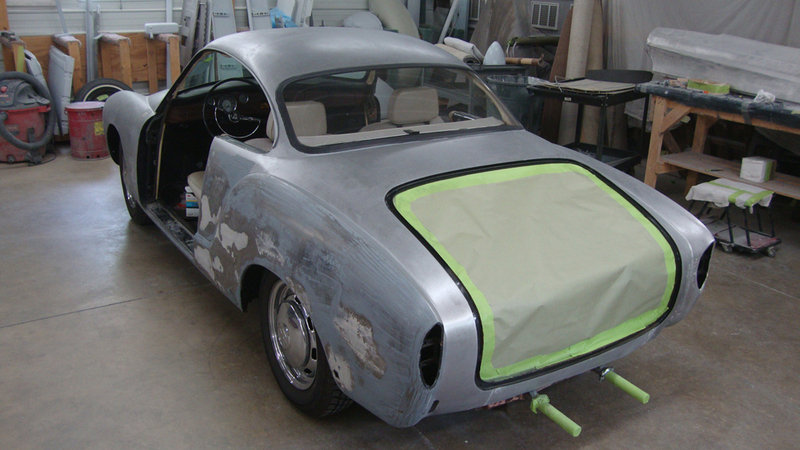 LaVine Restorations restored this unique car with bodywork and paint, new brightwork, and a complete interior overhaul, resulting in a finished product that speaks for itself. 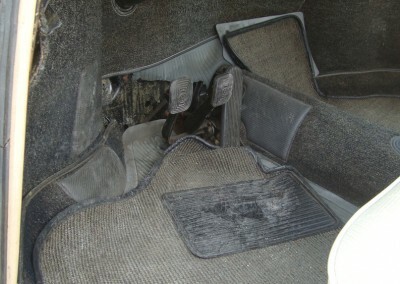 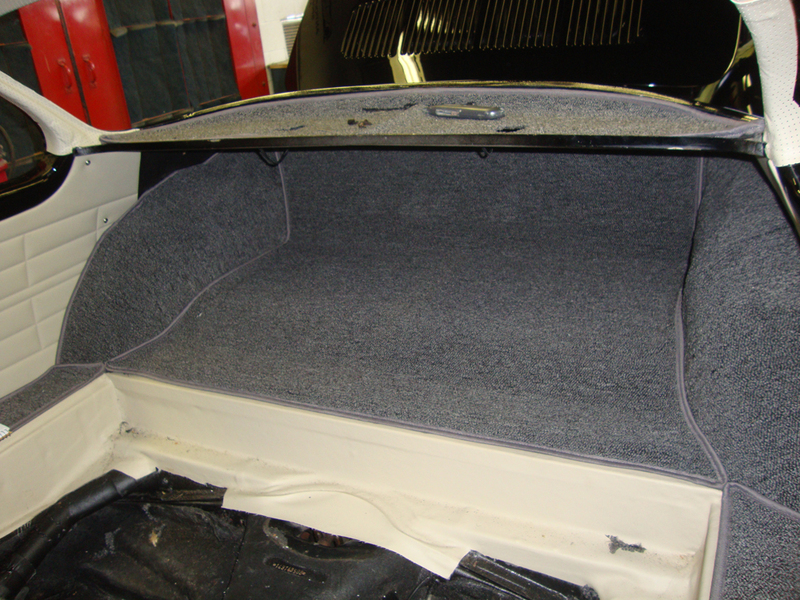 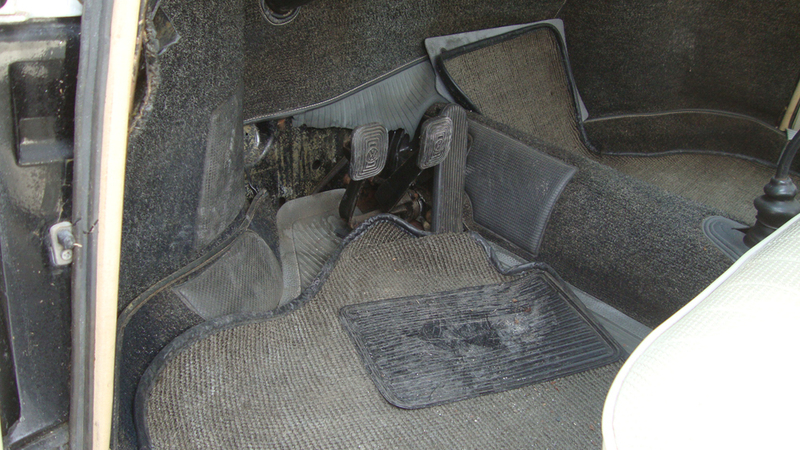 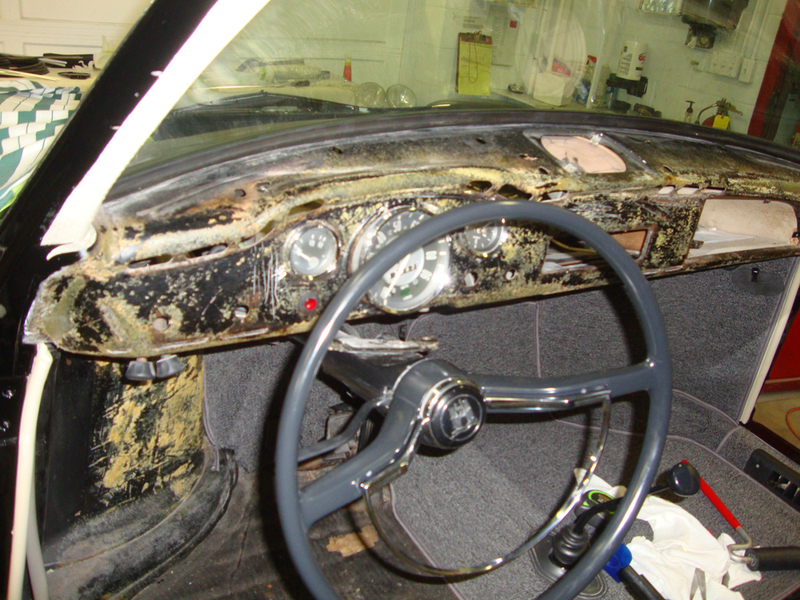 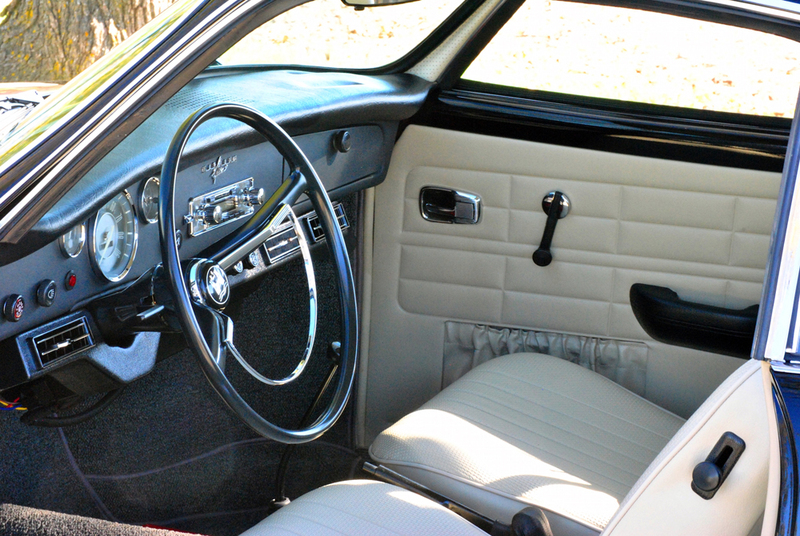 LaVine Restorations also installed a modern A/C and original-look, yet modern radio system per the owner’s request. 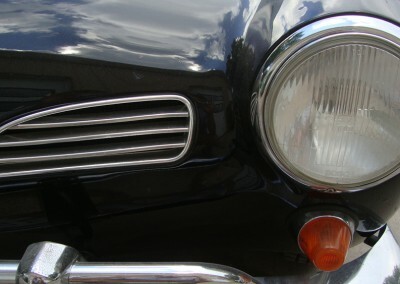 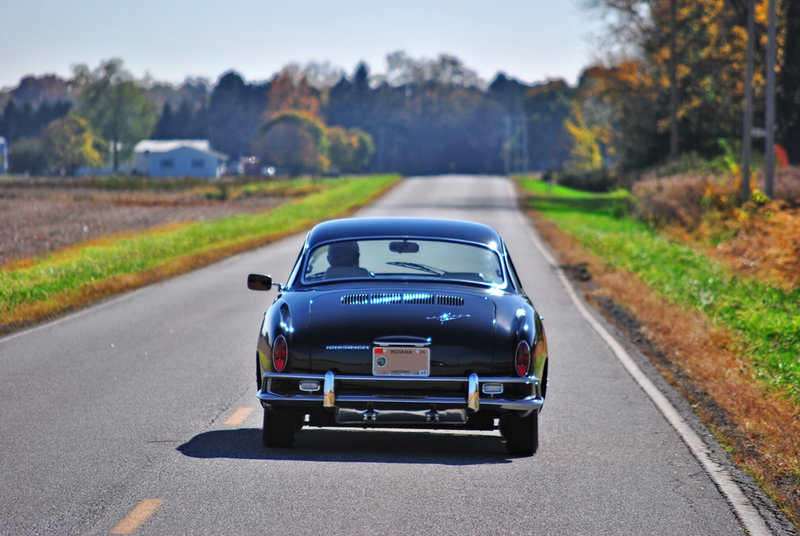 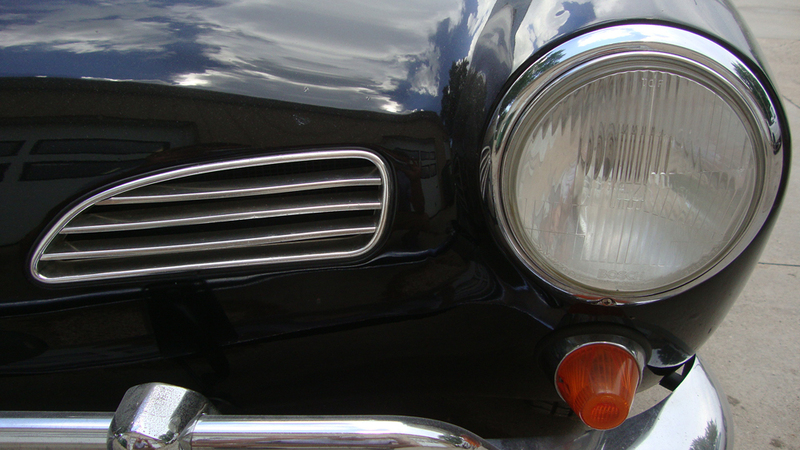 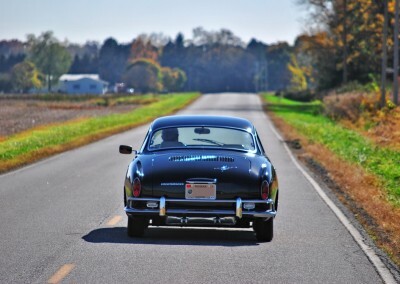 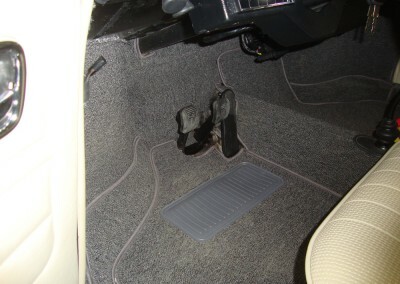 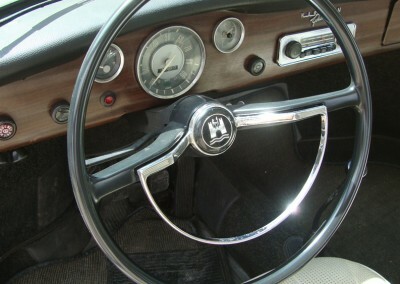 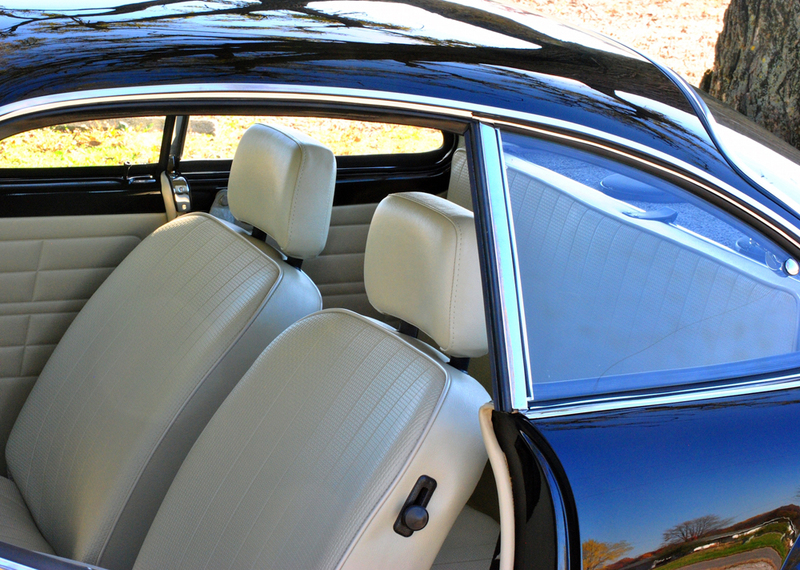 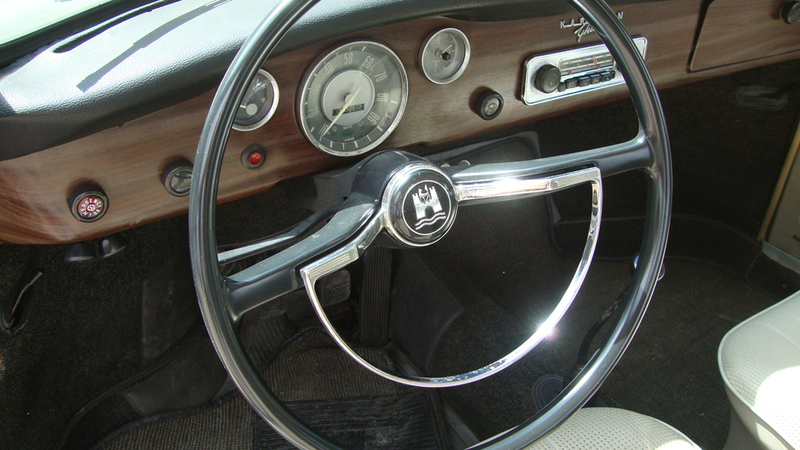 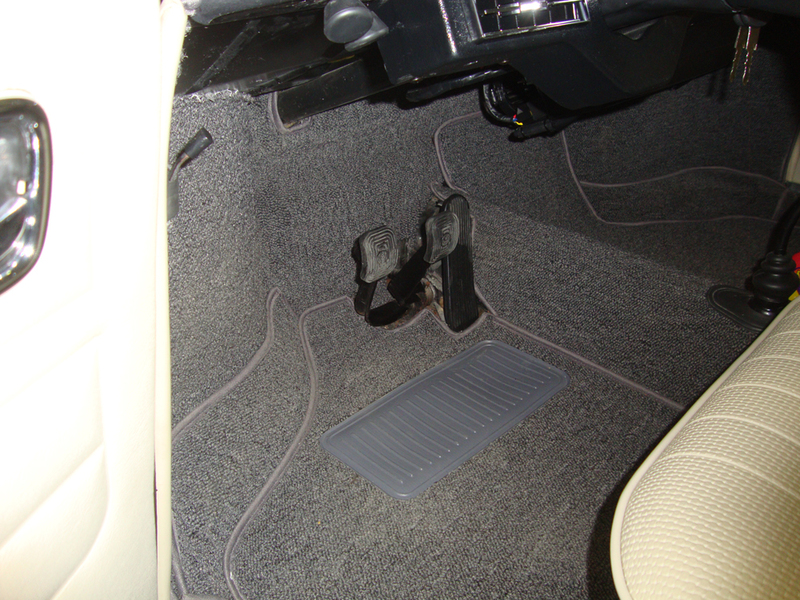 With its existing crate motor, completely restored exterior and interior, and updated amenities, this car is wonderful to drive and will give much joy to its owners for many years to come.